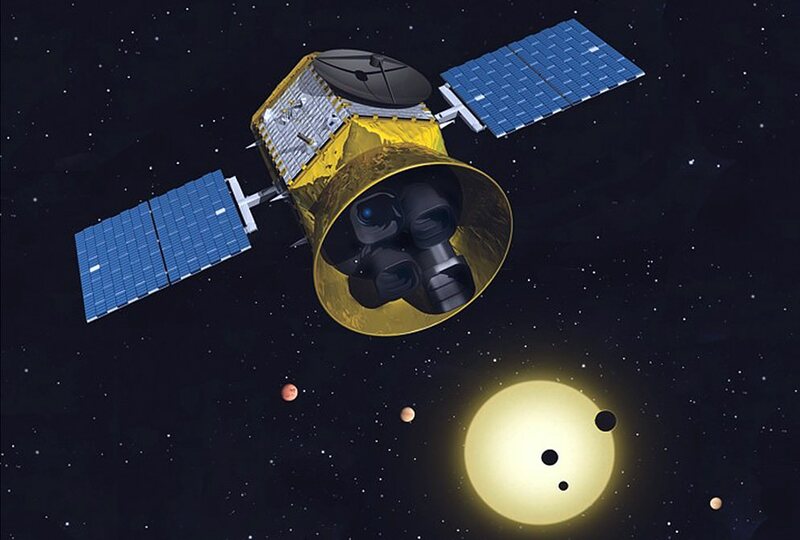 NASA’s ongoing hunt for exoplanets has entered a new phase as NASA officially confirmed that the Transiting Exoplanet Survey Satellite (TESS) is moving into the development phase. This marks a significant step for the TESS mission, which will search the entire sky for planets outside our solar system (a.k.a. exoplanets). Designed as the first all-sky … Continue reading "NASA’s Next Exoplanet Hunter Moves Into Development"